Enjoy this hand-designed and lettered book plate for your home or school libraries! 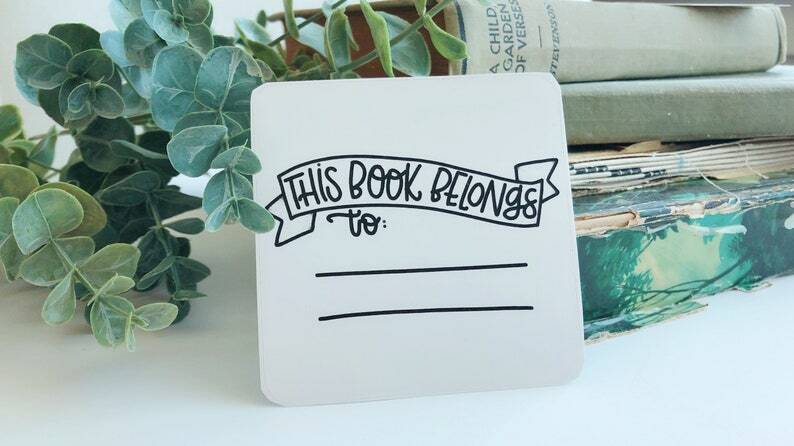 These book plates also make for wonderful gifts to any bibliophile or loved one. "This Book Belongs To" design was hand-drawn and lettered by me, then professionally printed and crafted, creating a lovely way to organize your book collection. 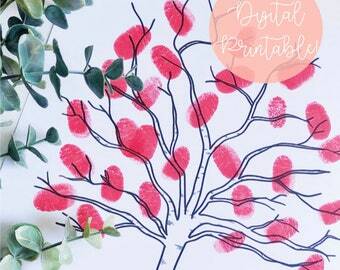 Choose between adhesive stickers or go rustic with a rubber stamp book plate! + Dimensions: 3" x 3"
STICKERS: You can expect 1-2 day shipping times for orders of 6 stickers or less per order. CUSTOM STICKERS: Expect 3-5 day shipping on custom orders.